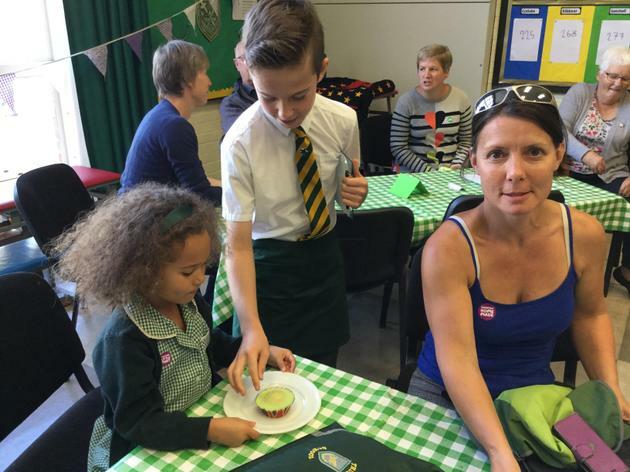 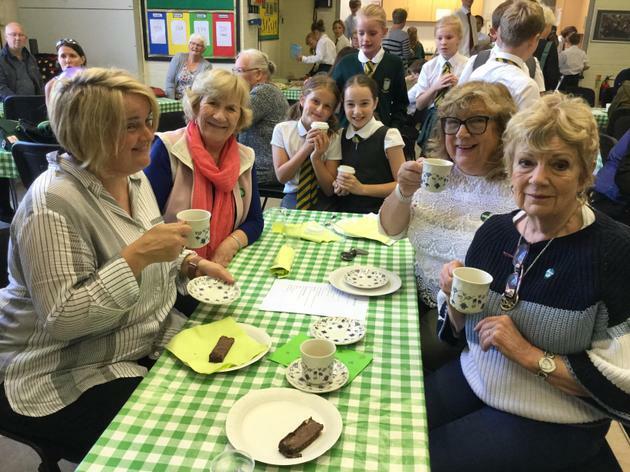 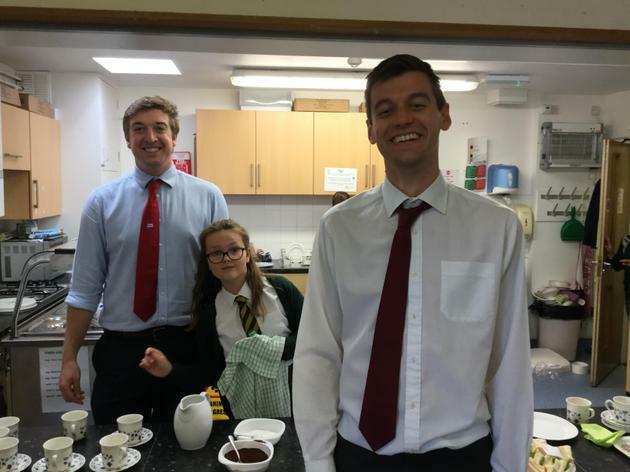 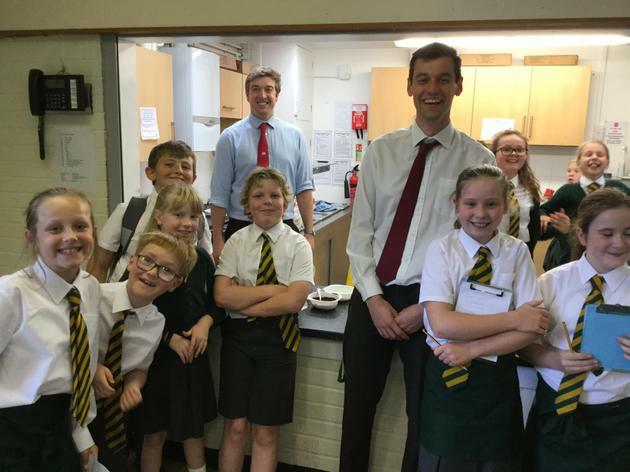 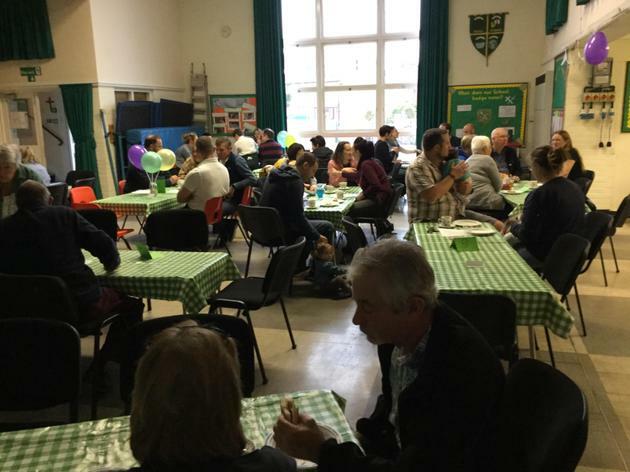 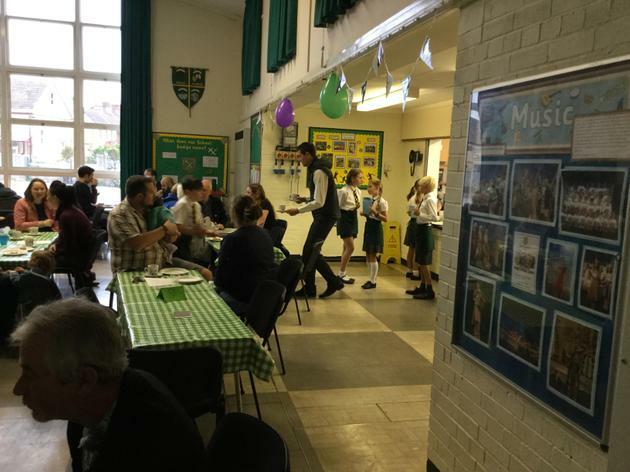 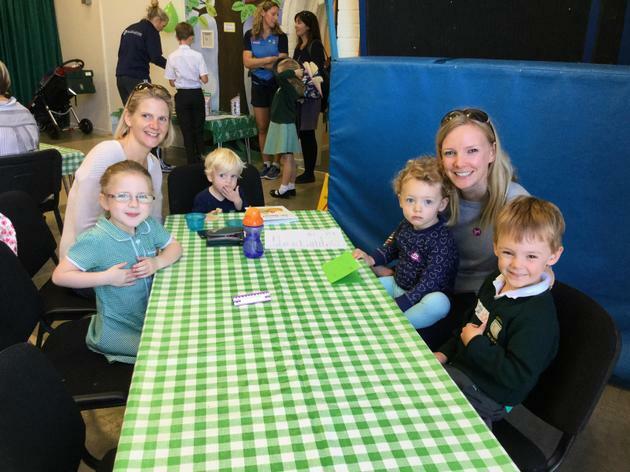 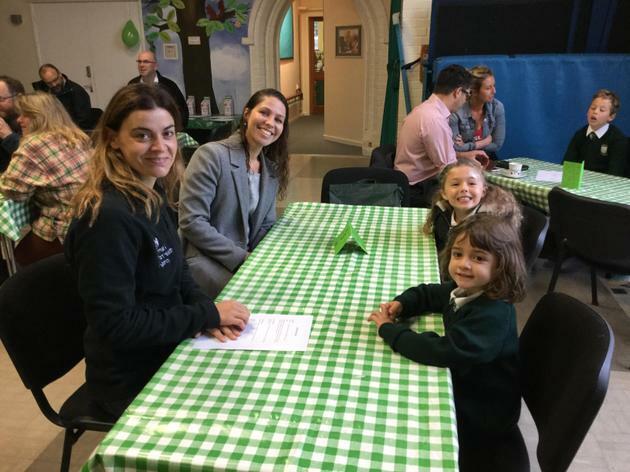 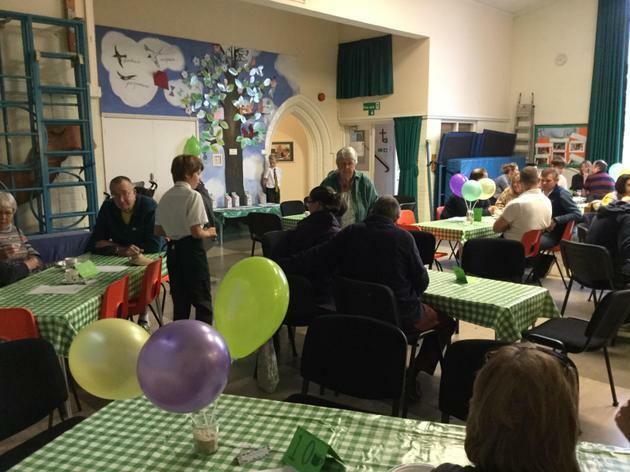 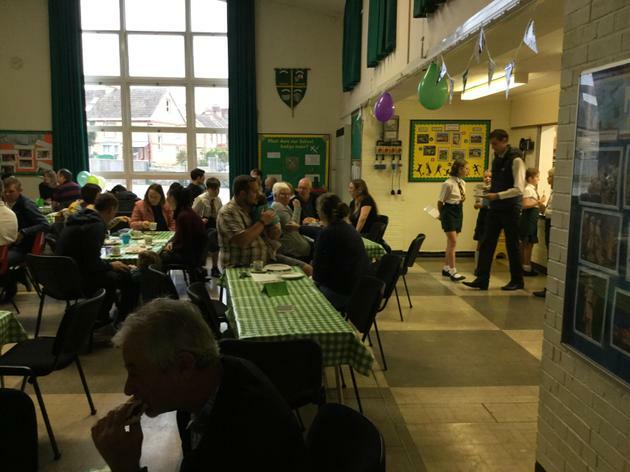 On Friday 28th September, Yew Class turned the school hall into a café in support of Macmillan Cancer Support. 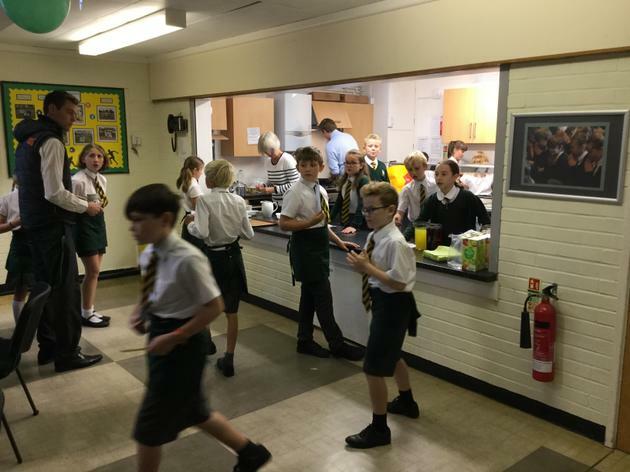 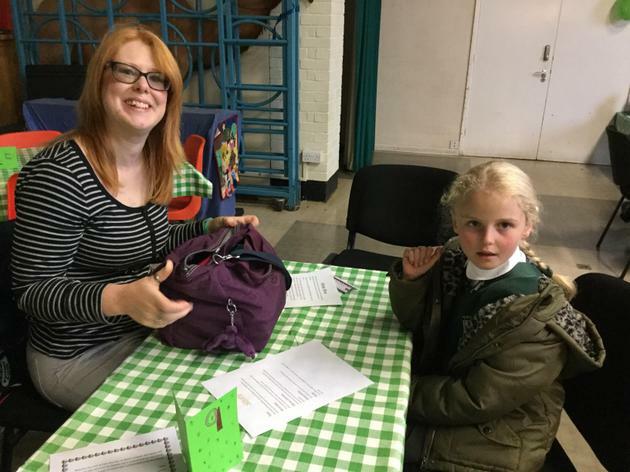 Over the last few weeks, we debated what we should sell, before baking and cooking (almost) all of the items, writing invites, menus and posters to advertise the event, as well as discussing what we could do to make our customers feel welcome. 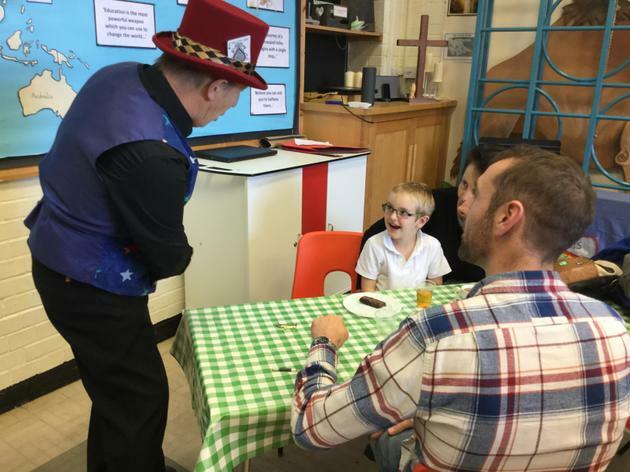 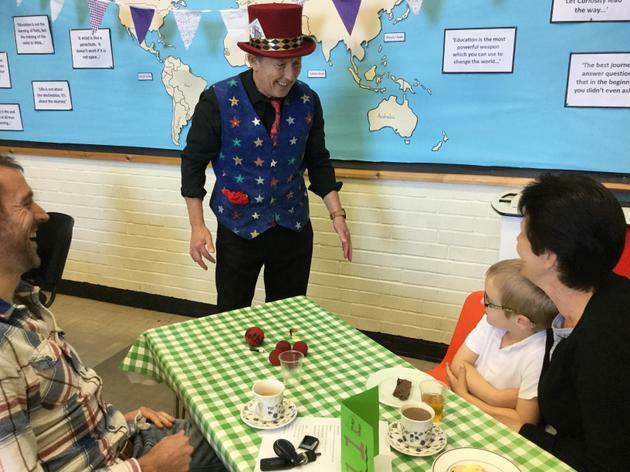 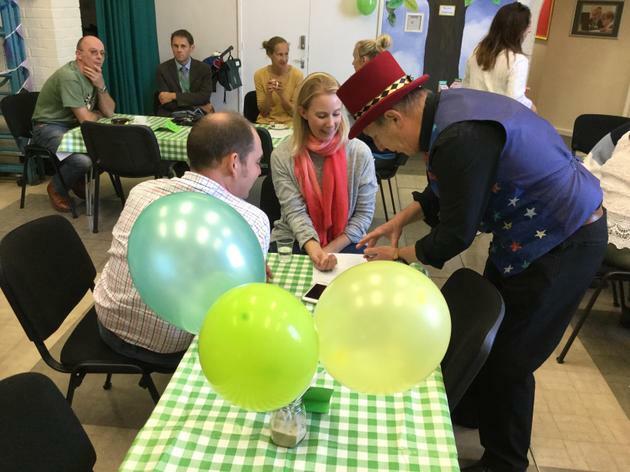 We were delighted to have so many people come to our café, especially Malcolm the Magician who came to entertain our customers.